If it feels like your local mall and shopping centers are getting smaller every time you go shopping, it’s not just you. Stores that we most associate with malls of the 1990s are closing all the time. The latest victims? 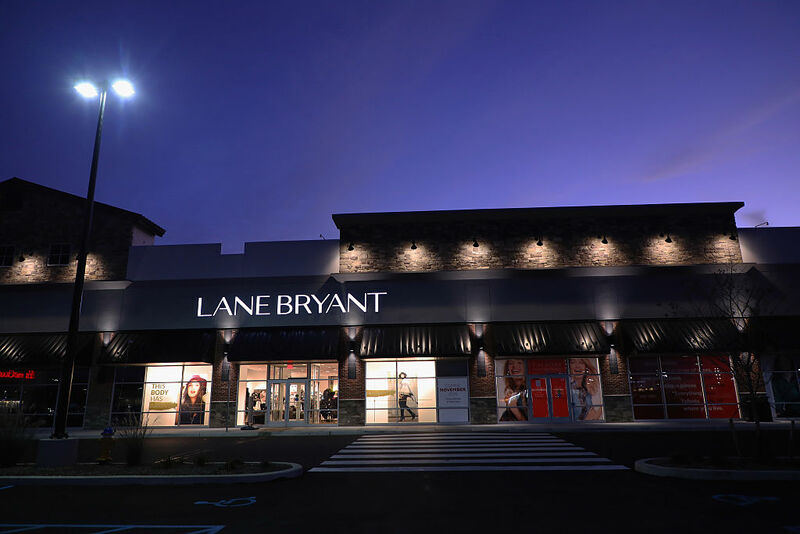 Stores from the Ascena Retail Group — like Lane Bryant, Ann Taylor, Dress Barn — are all closing hundreds of stores in the next two years. Other stores in the group are Loft, Justice, Maurices, and Catherines. Chief executive David Jaffe announced the closings in a call with investors. He didn’t specify how many stores of each brand would be closing, but it could be anywhere from 250 to 600, according to CNN Money. It reportedly depends on whether the stores can negotiate their rents with landlords or not. Jaffe said that the stores were experiencing “persistent traffic decline” to its brick and mortar stores and that it just can’t compete with online shopping sites. It’s not so much that people aren’t buying the brands’ clothing anymore, but how they’re doing it. Basically, people aren’t that into malls anymore. And if you don’t go to the mall, you’re not wandering through the racks at Loft. In addition to that, retail groups like Ascena took on a lot of debt to open their stores, and although recent sales were in the $1.57 billion range, that’s a six percent decrease from previous years. It’s just not sustainable anymore. Ascena’s announcement comes on the heels of news that another mall staple for kids clothing, Gymboree Corp., will be shutting stores, too, this year. Hudson’s Bay, the parent company of Saks Fifth Avenue and Lord & Taylor also announced this week that it will be cutting its workforce by around 2,000 jobs. Payless, Abercrombie & Fitch, Macy’s, and Sears all also announced store closings this year. It’s sort of crazy to think that one day there will be an entire shopping generation that has no idea what “going to the mall” means. (Cher Horowitz would be sad.) Or that there will just be acres of empty retail space all over the country that will have to be repurposed. May we suggest amusement parks?